Blis, one of the global pioneer in advanced location data technology, announced the beta launch of Smart Trends, a new analytics tool that allows marketers to analyse consumer behaviour, from audience profiling, to exposure, to attribution, by capturing and activating mobile movement data. To demonstrate the capabilities of Smart Trends, the company also announced the release of a ground-breaking report, Mastering Consumer Trends: A Global Retail Study, giving side-by-side behavioural comparison of user groups across four global brands in seven countries. Smart Trends is powered by mobile movement data, a passively collected data set that overlays device ID, longitude and latitude, and timestamp data. This passive data set is then merged with a wide range of behavioural data to create a more comprehensive consumer profile, thus exceeding the scope of traditional location data in that it represents a consumer’s location movement over a period of time. “Mobile movement data provided by Smart Trends plays a pivotal role in allowing brands to gain a fuller, richer view of their customers, such as where they go and how they interact with competitive brands. These insights can be used to make game changing strategic decisions about products they carry, store location and advertising campaigns,” said Greg Isbister, CEO & Founder at Blis. Brands can use this non-biased data set to gain a factual perspective of their competitive marketplace and consumers’ behaviours. For instance, while marketers generally have good insight on how their customers interact with their own brands, they lack the ability to understand how their customers behave when they’re shopping with competitors, or even their more general day-to-day behaviours. Smart Trends fills those gaps, ultimately enabling more effective campaign planning, delivery and attribution in order to deliver competitive advantage. Comparing shopper behaviour in the US, the UK, South Africa, the UAE, Germany, Singapore and Australia as consumers interacted online and offline with H&M, Topshop, Victoria’s Secret and Zara touch points, Mastering Consumer Trends: A Global Retail Study illustrates Smart Trends’ ability to unlock consumer behaviour insights on purchase intent, shopping patterns and mobile consumption while shopping. Insights were often counterintuitive, such as the power of a nearby competitive outlet to increase foot traffic, and that for certain sectors, such as fashion, the retail week is flatter than assumed. 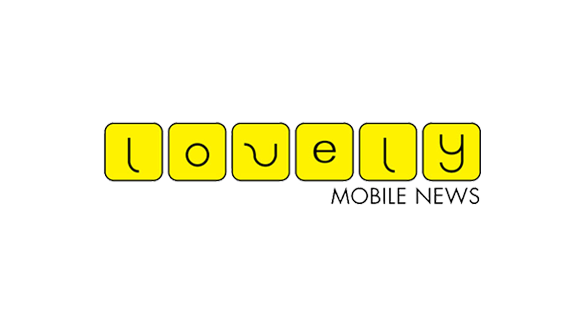 Click here to read the original article on Lovely Mobile News.